TFFT believes quality education transforms lives and that teachers and school leaders both play key roles in achieving this. In so many places around the world, teachers are underappreciated and lack support. TFFT’s Teacher Training Program is a key part of our work and we realize that we are not serving orphan and vulnerable students if we are not also serving those who instruct them daily. To serve teachers does not mean to conduct trainings and be on our way. Serving teachers means continuously working to provide educators with the resources they need to improve the quality of instruction in primary and secondary schools. 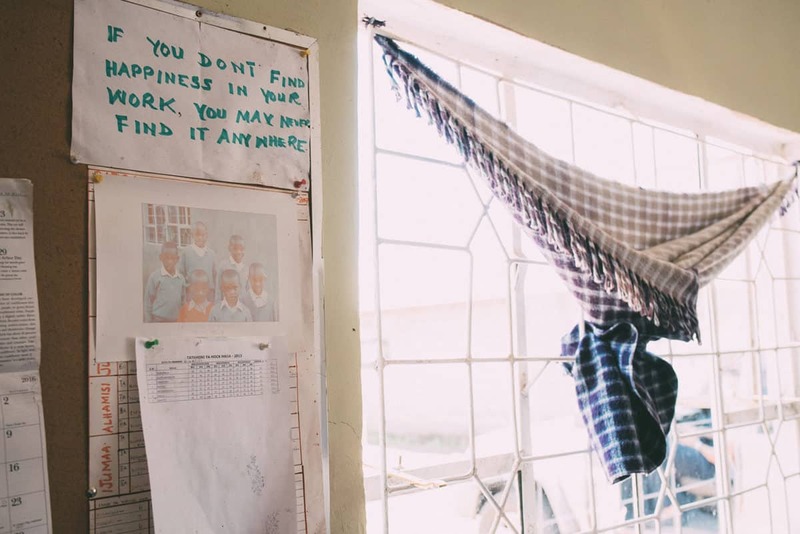 This is why Noah, TFFT’s Teacher Training Program Manager, follows up with teachers and school officials to ensure that TFFT’s impact is widespread and sustainable. In July and August of this year, I conducted a follow up of trained teachers from our 5 partner schools. These instructors were trained on Participatory Learning Approaches, Planning for Effective Instruction and Peer Observation in March 2018. The training emerged from needs that were identified from a baseline survey in the target schools. 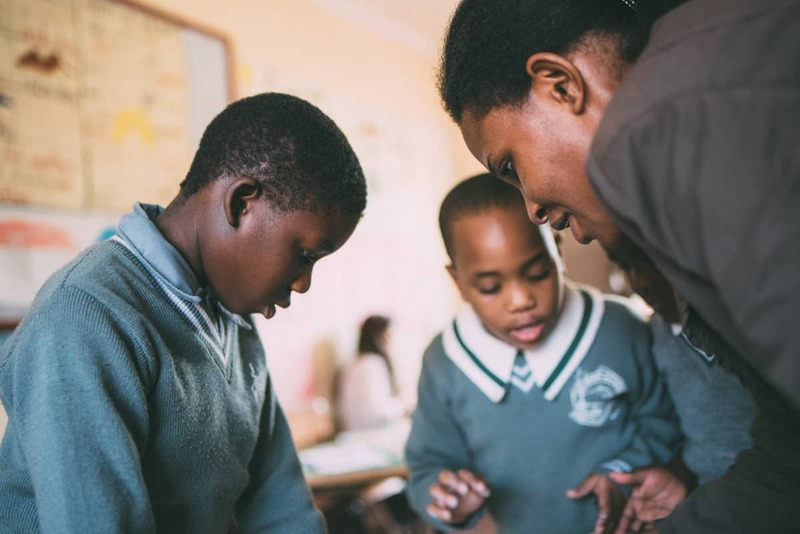 TFFT follows a Monitoring, Evaluation, and Learning (MEL) model in order to create an environment focused on problem solving and professional learning in our teacher trainings. According to the MEL model, following up with teachers in this capacity should occur every 3 months. The main objective of the follow ups is to know the extent to which teachers have been able to use the knowledge and skills gained during the training and assess if additional support is needed in order for them to effectively implement the training in their schools. To best serve teachers and students, the follow up involved school leaders of Azimio, Burka, Manyata, Usa River Academy, and Arusha Modern School, as well as ward education coordinators of the Usa Ward and Elerai Ward where the schools mentioned above belong to. The school quality assurance team from Meru District and Arusha City Council also took part in the monitoring process and sat in on lessons being taught. In each school, a review of teachers’ planning documents (lessons plans) was done to see if there has been improvement in instructional planning since the training. Classroom observations were also carried out to get insight on how the teachers’ deliver instructions to their students. Lastly, interviews with school leaders were conducted to review the action plans established by each school and to see how well the trainings have been running and if they are being implemented as they were designed. Base on the data collected, there has been both growth and challenges within the established progress markers. Observed teachers also demonstrated creativity in how they selected and appropriately used the teaching aids during instruction, facilitated student interaction, and implemented a variety instructional strategies in a single lesson. These figures are huge and promising changes after three months of training implementation within schools! Despite the successes and growths, many instructors identified the lack of teaching and learning resources as one of the largest setbacks in employing participatory learning strategies and making learning more enjoyable and fun for children. In line with this challenge, teachers were encouraged to share resources and find cost effective ways to create teaching and learning aids for instruction. While this is not a perfect solution, the lack of funds and assets in the education system requires us to be imaginative when it comes to serving students in the classroom. 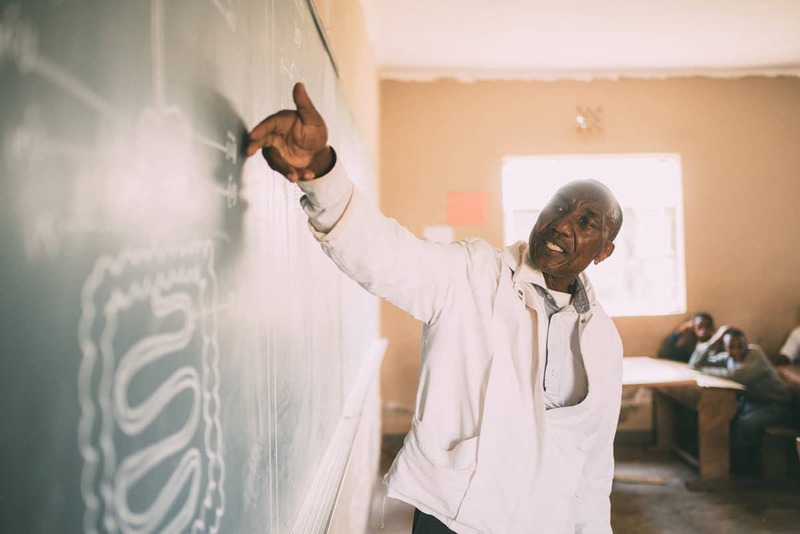 Training implementation is the most difficult stage of this program, and the TFFT Team works hard to ensure that our teachers are able to effectively apply what they learn and improve their teaching practices. TFFT is committed to providing mentoring and coaching in areas that need improvement. We encourage teachers and school officials to create a supportive community, where they can share ideas, resources, and experiences. By doing so, our team hopes to foster collaboration between teachers and assist them in thinking creatively and solving their own problems.